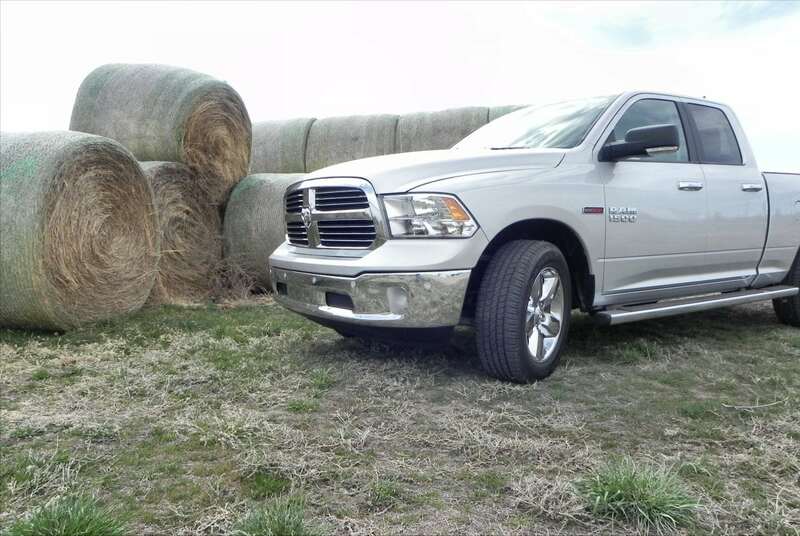 The 2015 Ram 1500 with the EcoDiesel option is both powerful and efficient. We used it for a week in one of its most popular work-ready configurations. Pickup trucks are nothing new here at CarNewsCafe, nor are they anything but standard equipment here in Wyoming where I live. 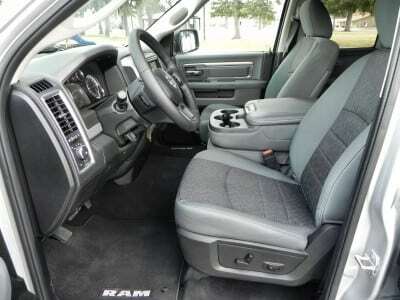 Few things can match the capability and sturdiness of a well-built truck. 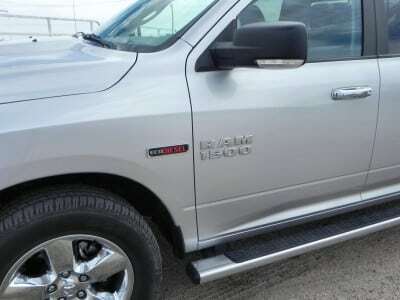 So when Ram offered a choice of 2015 Ram 1500 EcoDiesel configurations for us to test, we took the common workman’s package rather than a more fun Outdoorsman option. 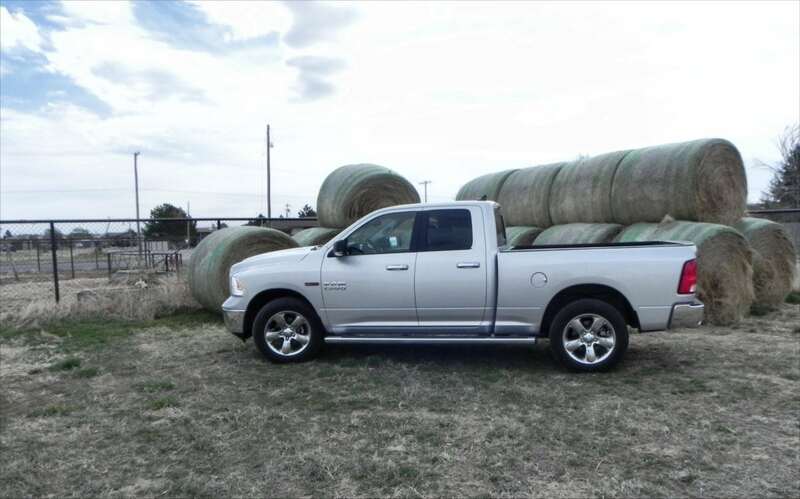 For a week, our truck was the 2015 Ram 1500 EcoDiesel Big Horn Quad Cab 4×2. During that week, we towed, hauled, and worked out of the Ram while simultaneously utilizing it as a daily driver for family. It did all of that without a flinch. 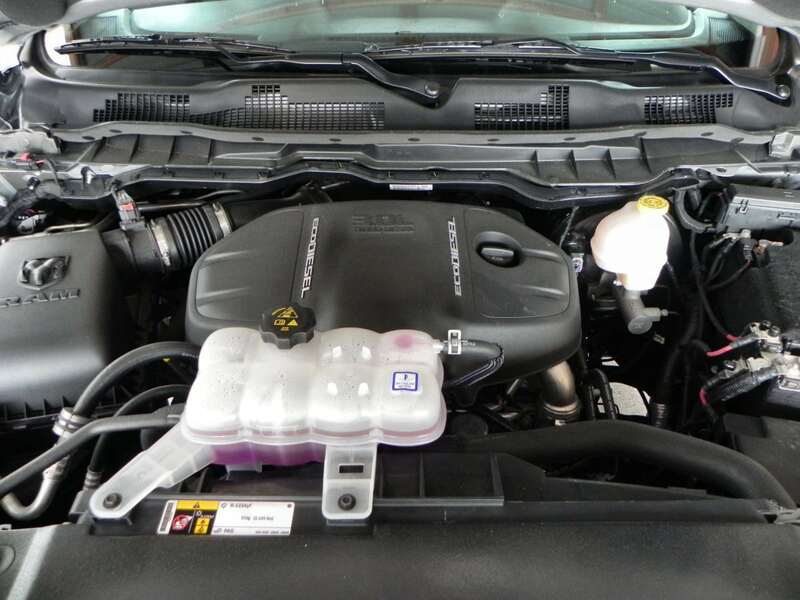 The EcoDiesel engine option is available for most of the 2015 Ram 1500’s trim levels. This is a 3.0-liter turbocharged V6 diesel engine which produces 240 horsepower and 420 lb-ft of torque. This runs through an eight-speed automatic transmission to either the rear wheels or all four if the truck is four-wheel drive equipped. 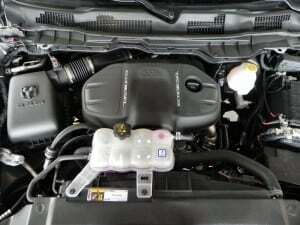 The EPA gives the EcoDiesel 23 mpg combined – 20 in the city and 28 on the highway. 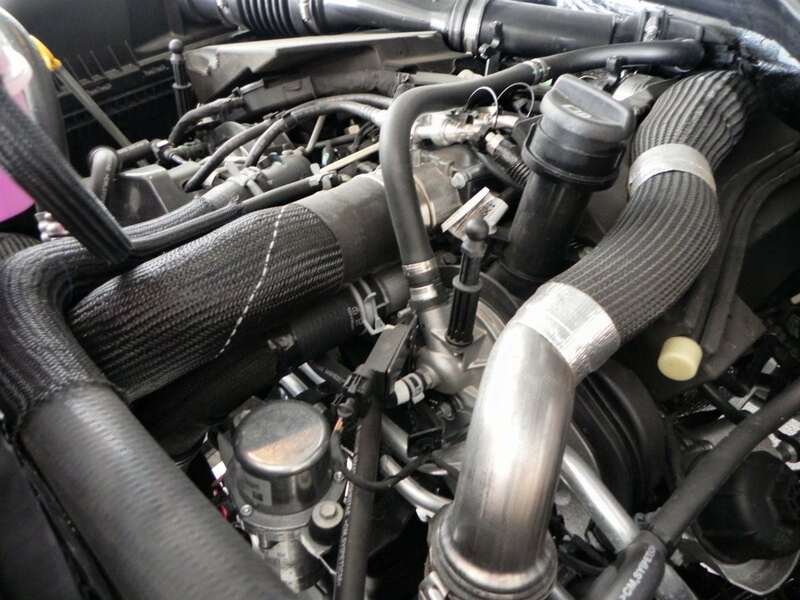 Unveiled in Detroit this year was a new HFE package for the EcoDiesel that adds another MPG on the highway. Towing with the EcoDiesel is rated at up to 9,200 pounds (depending on a lot of things, like cab type, bed length, etc. ), but our truck had only a standard tow package rated at 5,000 pounds. A load-distributing hitch kit would be required to tow more than that, an added accessory not often mentioned in the rabid number-slinging for tow capacities manufacturers often engage in when promoting their trucks. Nevertheless, if you’re gonna tow regularly and often, a diesel truck is the way to do it. Ram trucks of all grades come with basic excellence in the interior. 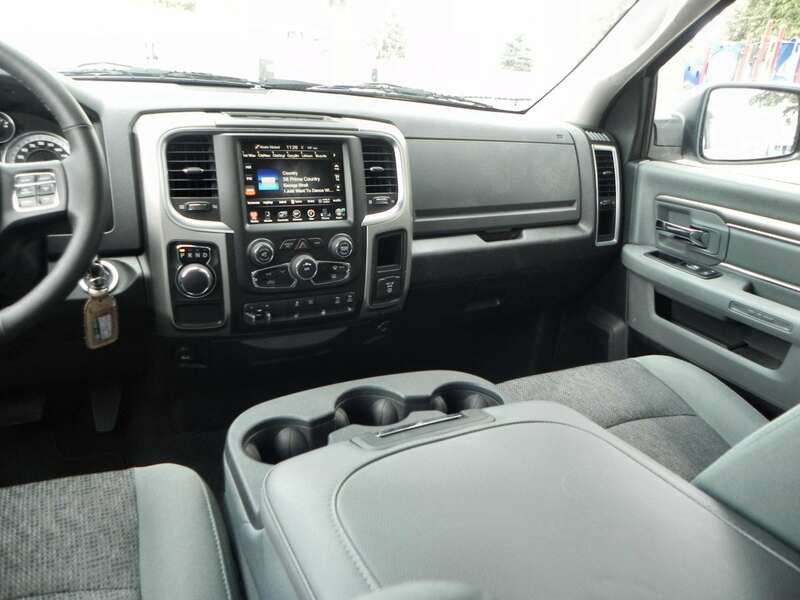 Of all the full-sized trucks on the road, in fact, the Ram series may have the best interiors from the base level on up. 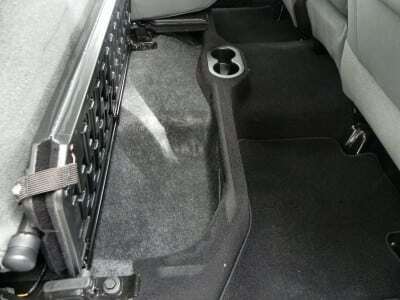 One of the hallmarks of a Ram truck is the huge amount of storage, including two boxes (one on other side) under the floor mats at the rear in all quad and crew cab builds. Ergonomics are good as well and controls are generally within easy reach. 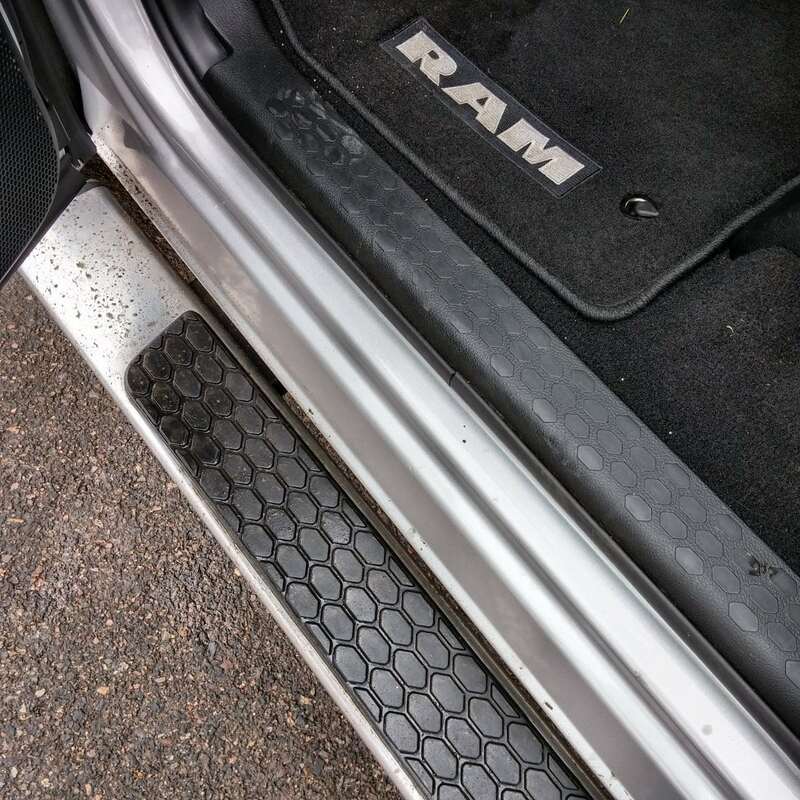 One new item added to the 2015 Ram 1500 is a rotary shifter similar to that seen in other Chrysler vehicles such as the 200 we reviewed earlier this year. In cars, this is not seen as a huge change, but in a truck, where grabbing and manipulating controls is often the norm, it’s a little odd to instead turn a little knob to shift gears. It quickly becomes second nature, though it should be noted that one flaw with this setup is that it’s easily put into Park rather than Reverse when shifting out of Drive to back into a parking space. You eventually get used to it, of course. In the Big Horn package, which in our test model had a common upgrade to the Uconnect infotainment system to include WiFi Hotspot access and the larger, 8.4-inch display with added apps and other technology, the interior is excellent for the price point. 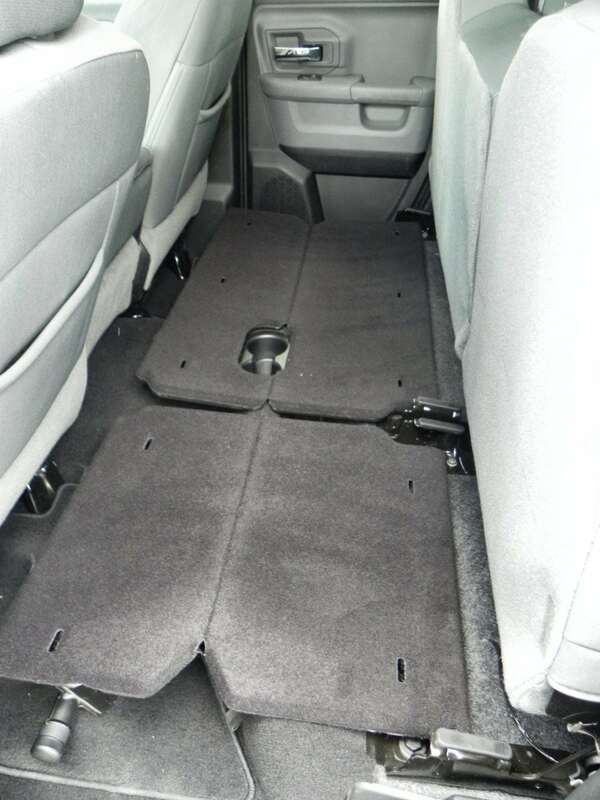 The working Joe will appreciate the sturdy cloth upholstery, easy to remove floor mats for cleaning, and the front bench option as we had it. That latter option allows the center console of the front seat to fold upwards to become a third seat to allow three across on the bench. That third passenger will appreciate the lack of a shifter on the center dashboard in front of them. This configuration limits the amount of storage in the center seat console, of course, but it’s a small sacrifice if the extra passenger space is needed. 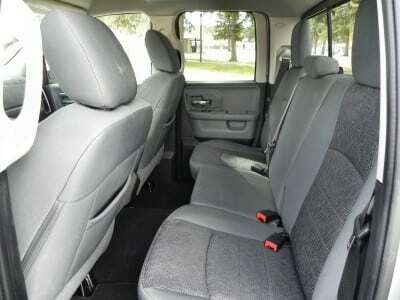 In the Quad Cab, as we had it, the back seating area is a bit smaller than would be had in the larger Crew Cab, but they are adequate for adults, child safety seats, etc. 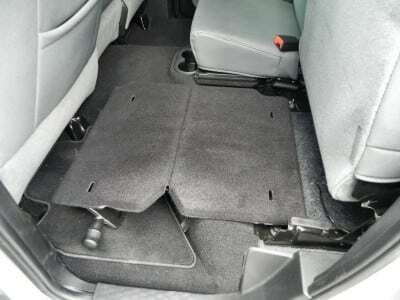 As in all Ram trucks, those rear seats fold up to expose storage boxes underneath and a unique (and useful) foldout tray that creates a flat workbench or storage area in the rear. Ram trucks have the best highway ride in the business. The coil springs in the rear give a comfortable ride whether the bed is empty or loaded. Outside of that, the Ram 1500 maneuvers well and the EcoDiesel provides good get-up and go thanks to its low torque curve and relatively fast throttle response. Drivers will appreciate the large mirrors and backup camera option which also allows for visibility of the trailer hitch for easy lineup when needed. 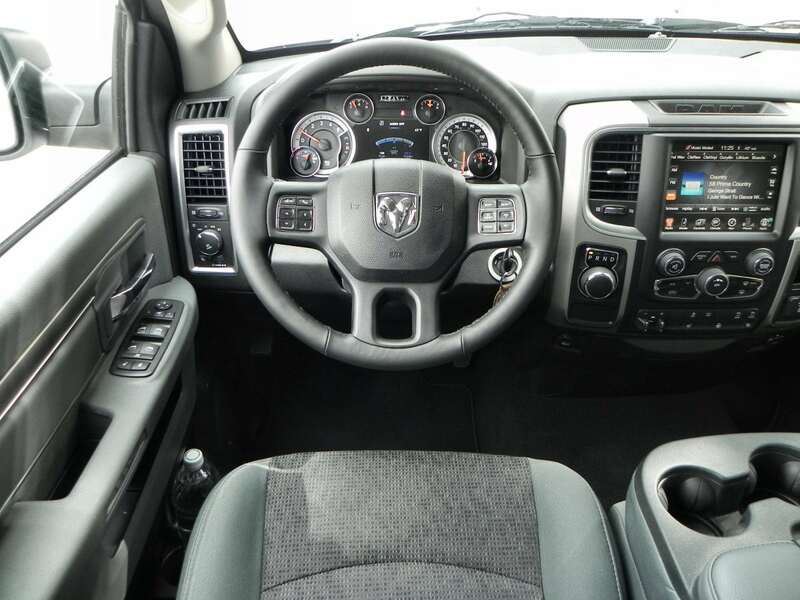 Around town, the 2015 1500 EcoDiesel is a good driver with solid ride and forgiving suspension. Like any truck, of course, it’s not always easy to get around tight spots, but it does well. 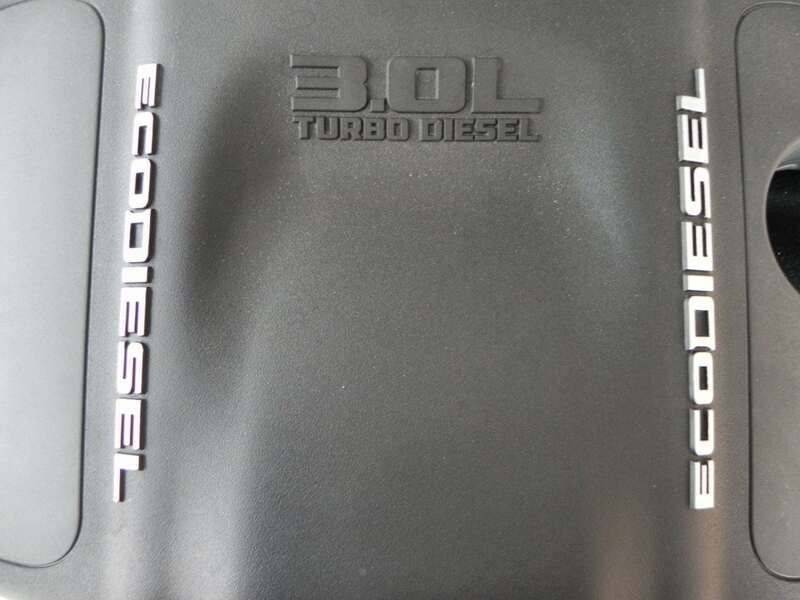 On the highway, the EcoDiesel engine shines and makes getting up to speed or passing easy. During our week with the 2015 Ram 1500 EcoDiesel Big Horn Quad Cab 4×2, we hauled a 1,000 pounds of cargo through town, onto the highway, and over a dirt road. During all of that, it never flinched and easily made the trip. Fuel economy stayed high (above 20 mpg with the exception of uphill portions) despite the cargo and four passengers. Our load was evenly distributed, which kept the truck level. 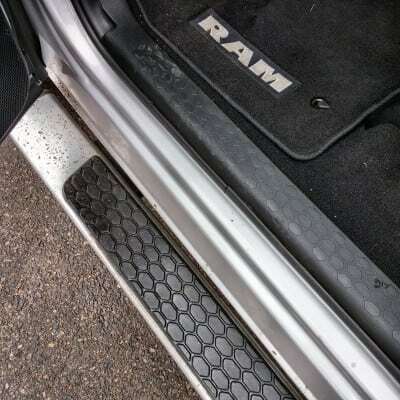 Some packages are available to add self-leveling airbag suspension as an option to the Ram, though our particular tester didn’t include that. In our time with the Ram 1500 EcoDiesel, we also trailered with it. 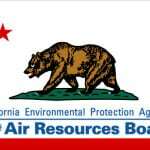 A dual axle livestock trailer weighing about 3,500 pounds was towed 30 miles over a dirt road and freeway, loaded with 1,200 pounds in young steers, and returned along the same route. This route had low hills, freeway speeds, etc. During that, the EcoDiesel never struggled to pull this weight. 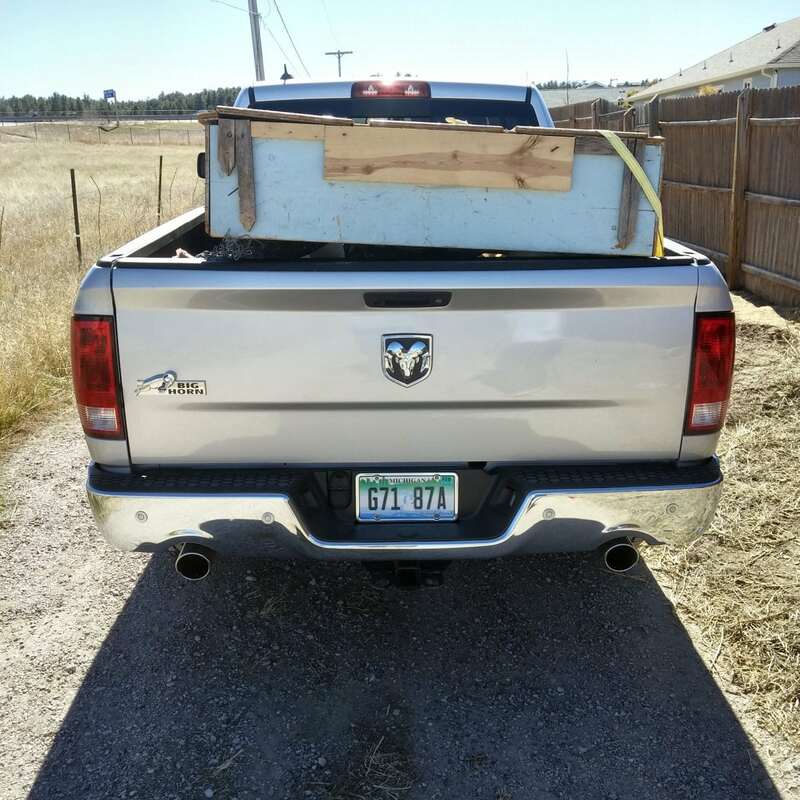 Our trailering was limited to 5,000 pounds due to the lack of a load-distributing hitch, so we were towing roughly half the tow capacity of the Ram 1500 EcoDiesel on that trip. With the exception of long, steep grades, we believe that the EcoDiesel would have no trouble pulling loads near its maximum provided the equipment is installed and the trailer well-balanced. There are many great candidates in the full-sized truck segment. The Toyota Tundra, Ford F-150, Nissan Titan, Chevrolet Silverado, etc. 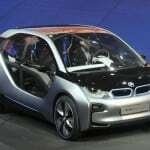 None are available with a diesel engine in their half-ton size, however. Until next year when the Titan XD enters the fray, the Ram 1500 EcoDiesel stands alone. Pricey compared to gasoline counterparts. 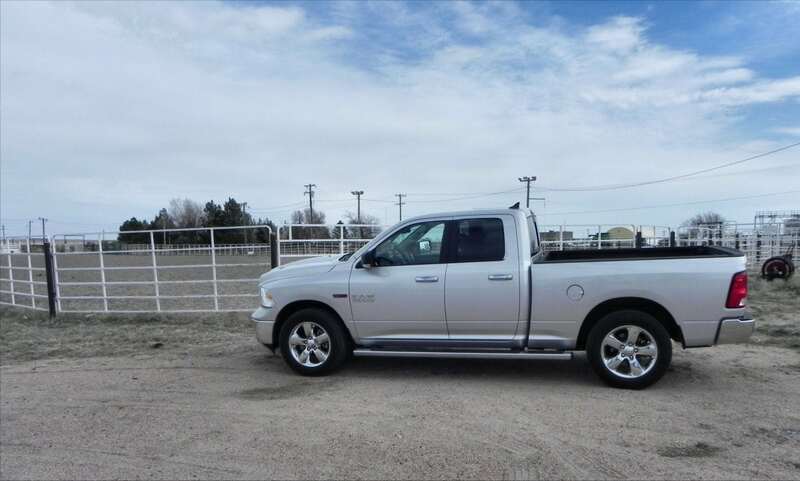 As a full-time employee for the hard jobs, the 2015 Ram 1500 EcoDiesel is a solid worker. For those needing something that also allows a weekend getaway with the toys, it’ll do that as well. 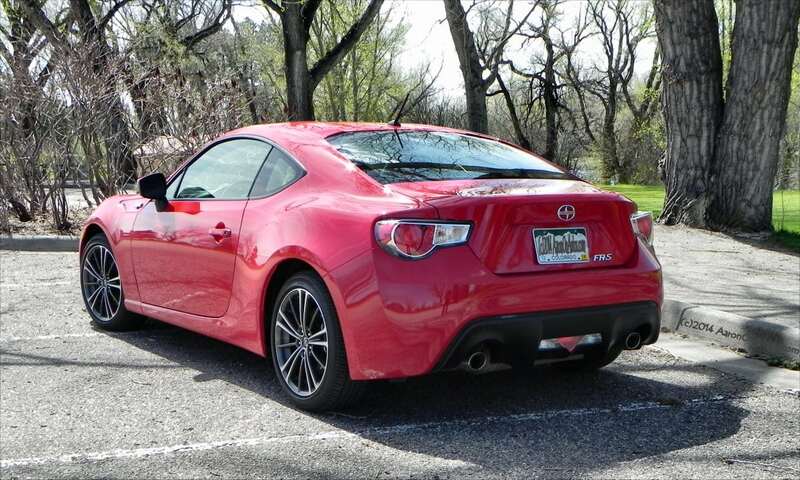 For the price and capability, it’s hard to argue for non-diesel competitors. 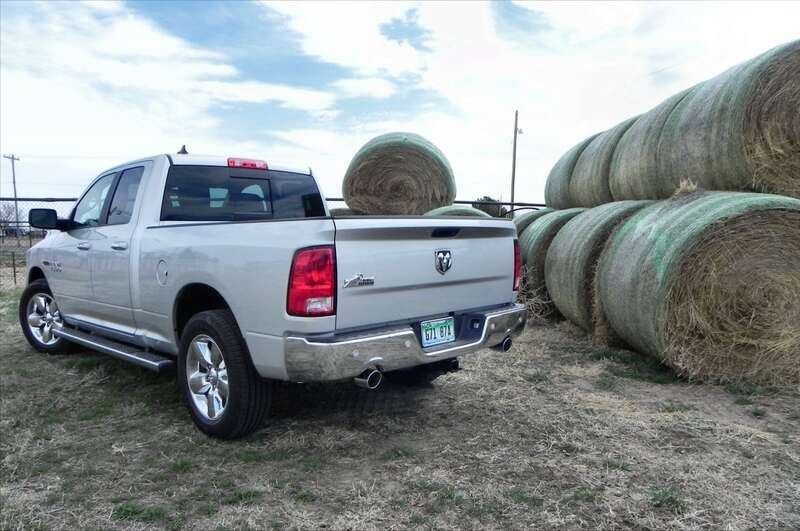 The Ram 1500 EcoDiesel has something no one else offers: strength and economy that are both unmatched. The Ram 1500 was a manufacturer’s press loan for about a week during which time a total of 513 miles were put on the truck. This was in a mix of highway, in-town, etc. driving with mixed passenger loads and under various cargo loads. Unfortunately, many of our photos were lost due to a technical glitch with our camera involving a 4-year-old girl. Should You Buy An RV This Summer?